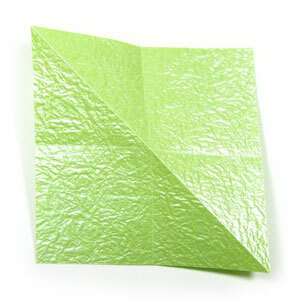 This page is for those who want the instructions to make an origami balloon base. A balloon-base can be made by applying "balloon-fold" consists of two diagonal "valley-folds" and one horizontal "mountain-fold" . The instruction is shown below. Just click on "Ascend" button. 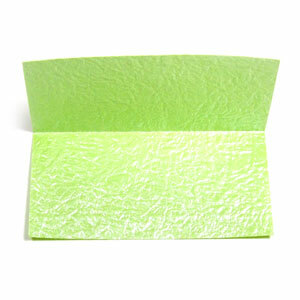 You will be given a step-by-step guide how to apply a fold. If you miss a step, then just click on "Descend" button to go back to the previous step. If the screen is blank, just wait until it shows a message saying "Are you ready to get started?". If you find any bugs on this instruction, please send an email to . 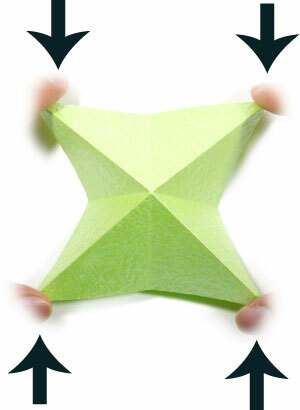 If you are ready now, let's have a fun learning to make an origami balloon base. 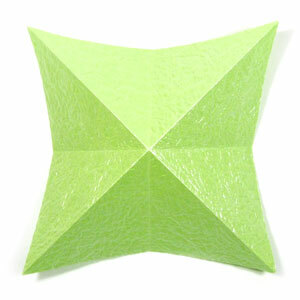 Here you will learn how to make a balloon-base in origami. 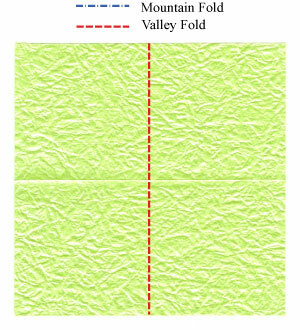 A balloon-base can be made by a crease pattern consists of two diagonal valley-folds and one horizontal mountain-fold. 1. 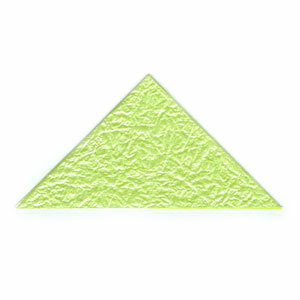 Prepare to apply a diagonal valley-fold and then unfold. It is good to remember the arrow symbol that represents a valley-fold and a subsequent unfold. 2. 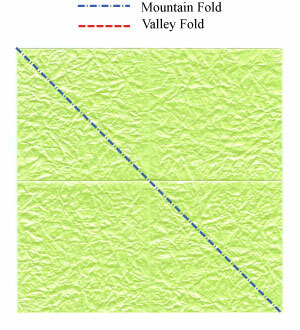 Prepare to apply another diagonal valley-fold and then unfold. 3. Prepare to turn the paper over. The arrow direction represents the paper movement. 4. 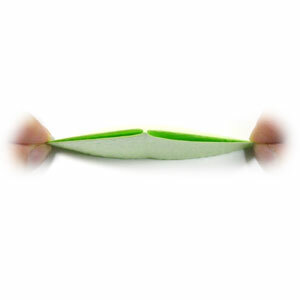 Prepare to valley-fold in half horizontally and then unfold. 5. 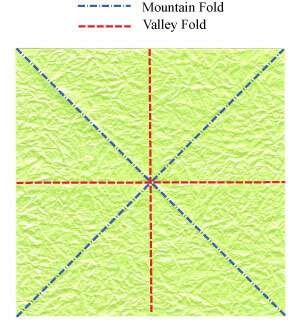 Prepare to valley-fold in half vertically and then unfold. 6. Prepare to turn the paper over. 7. 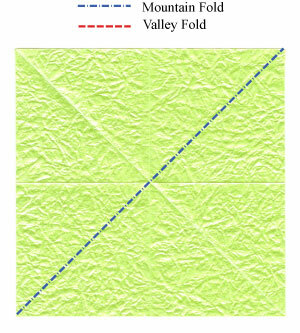 Prepare to apply a balloon-fold consisting of two diagonal valley-folds and one horizontal mountain-fold. 8. Congratulation! You have completed making a balloon-base. Here we don't need to apply a vertical valley-fold to make a balloon base but we did it since it will be certainly useful for many origami models starting with a balloon base. 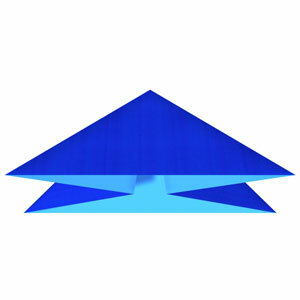 Balloon base is one of two important simple base in origami. 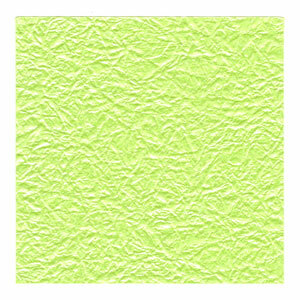 Equally important base is Square base. The relationship between Balloon base and Square base is like one between valley-fold and mountain-fold. 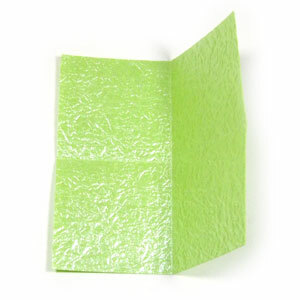 You can start with any kind paper with a square size. Here the back side of the paper is shown. It is somewhat shinier compare to the back side. The crease pattern (CP) for balloon base is shown on the left. The following steps #1 through #8 explain these folding in detail. The CP for balloon base is exactly opposite of the one for square base. If you switch between valley-fold and mountain-fold, then you can switch the base. 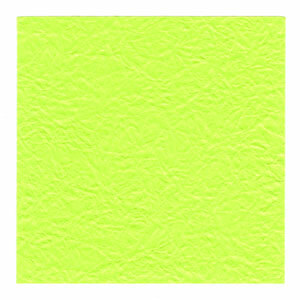 Let's start with a paper's front side facing up. Prepare for a valley-fold along the mid horizontal line. Apply the valley-fold of the step #1. 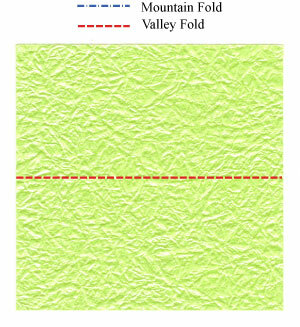 Prepare for a valley-fold along the mid vertical line. Valley-fold of the step #4. Prepare to mountain-fold along a diagonal line. Apply the mountain-fold of the step #5. Prepare to mountain-fold along another diagonal line. Mountain-fold along the diagonal line. Prepare to touch four corners with your fingers. Touch each corner with your finger. Prepare to move your fingers along the arrow directions. Balloon base is now completed.